Welcome to Yakha Guest House where we provide you with great accommodation in comfortable rooms, as well as excellent cuisine. 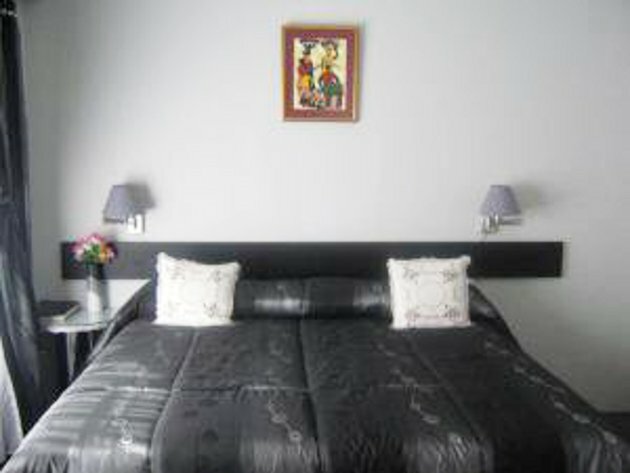 Relax and enjoy a secure and hassle-free stay in a friendly environment where you will be made to feel right at home. The guest house is a renovated establishment which has kept its original shape, but has given its interior a modern look. 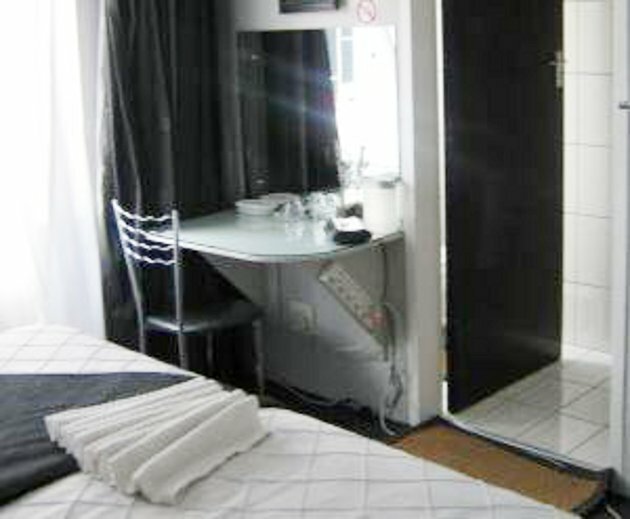 There are 12 bedrooms which are all en-suite with modern furnishings and TVs with DStv access. The rooms feature modern finishings with all linen provided. Enjoy the African sun while resting on the balcony and taking in the fragrances of flowers. 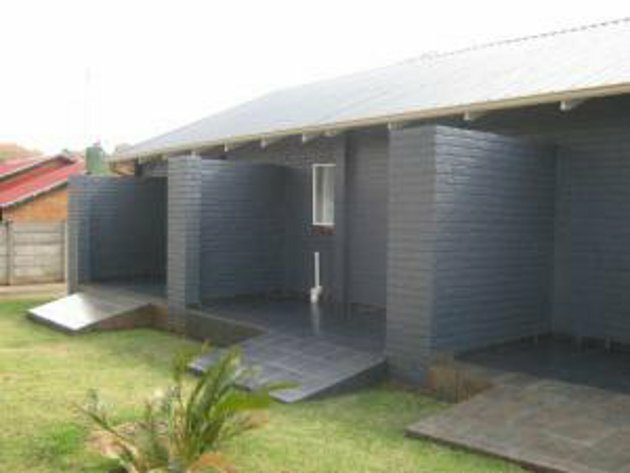 Located in Witbank, the establishment provides the ideal stopover on your trip to the Kruger National Park, or if you just want to get away from the hustle and bustle of the city life. 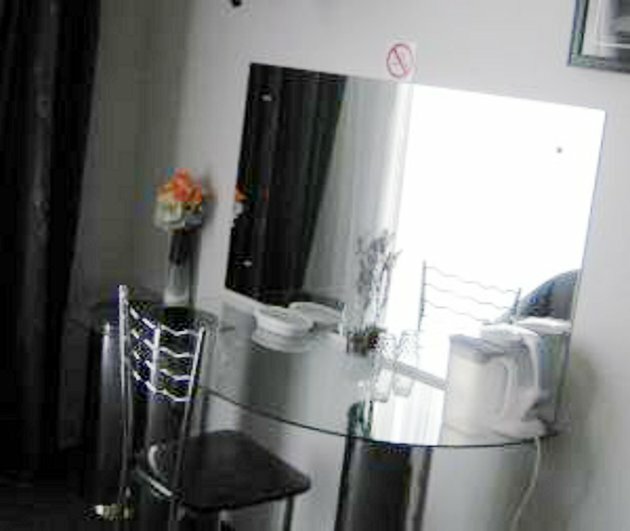 Sweet , nice air breeze , relaxation, exercise good feeling inside, with caring staff . Great service. The staff was very friendly and professional.Unfortunately there are no laundry facilities here so you have to go to a laundromat which is quite an inconvenience. Request a quote from Yakha Guest House at no obligation.